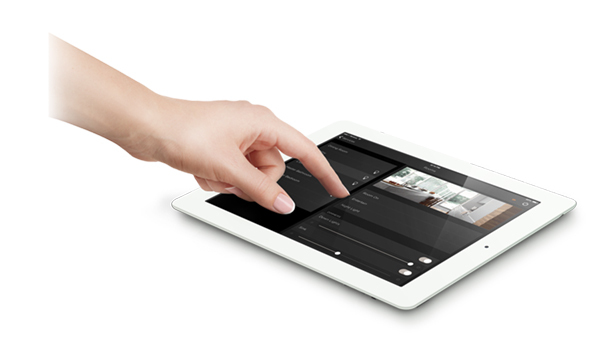 What IS home automation? When customers call Rich AV Design for advice on how to automate their homes (or make the homes “smart”), they’re often unsure exactly what automation is, let alone know the level of “intelligence” they want. 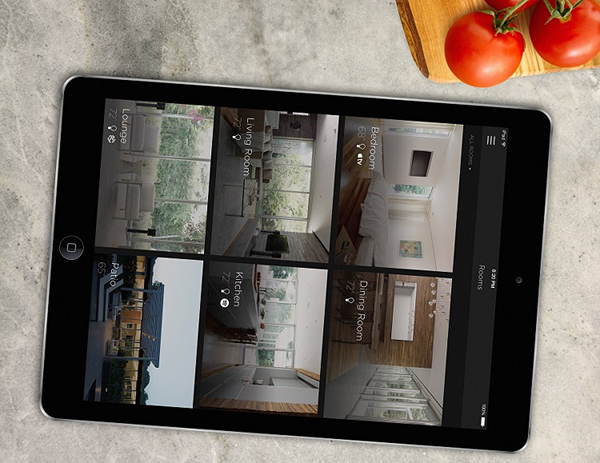 Drawing from years of experience providing integration services throughout Connecticut and New York, we assembled this brief guide to help you decide exactly how “automated” you want your home to be.